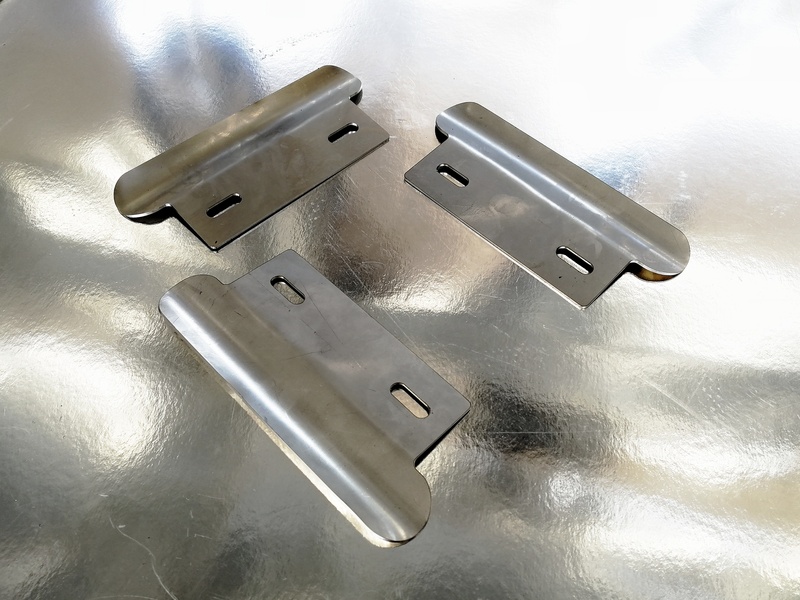 Kit protezione telaio in acciaio inox, 2 mm di spessore pensato appositamente per telai particolarmente bassi. 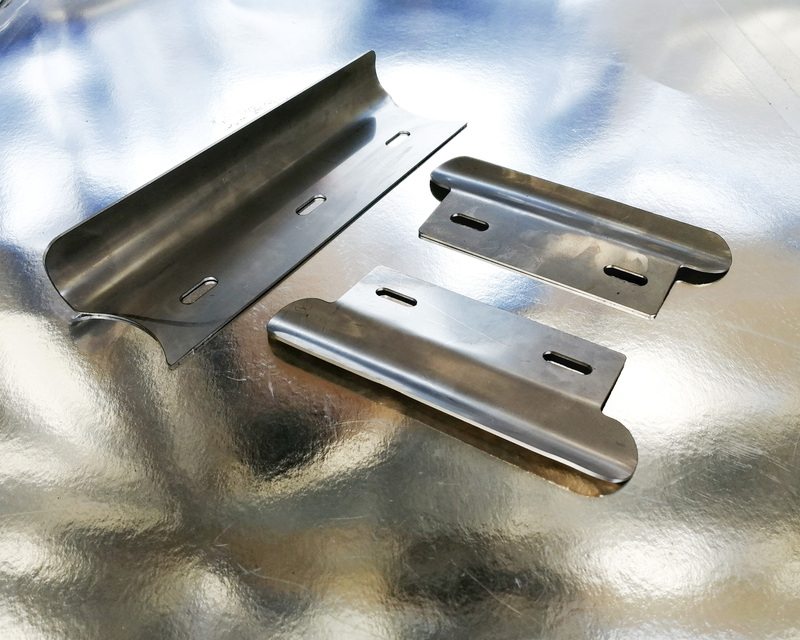 KIT PROTECTION CHASSIS STAINLESS STEEL, 2 mm thickness, developed especially for low chassis. Durable. BLACK FRIDAY 2018: discount applicable only on kit protection chassis size baby. DISCOUNTED PRICES AVAILABLE WHILE SUPPLIES LAST, PLEASE AFTER MAKING THE ORDER AND BEFORE MAKING THE PAYMENT, CONTACT US AT greyhoundseats@gmail.com AS CONFIRM OF SIZES AND QUANTITIES AVAILABLE.